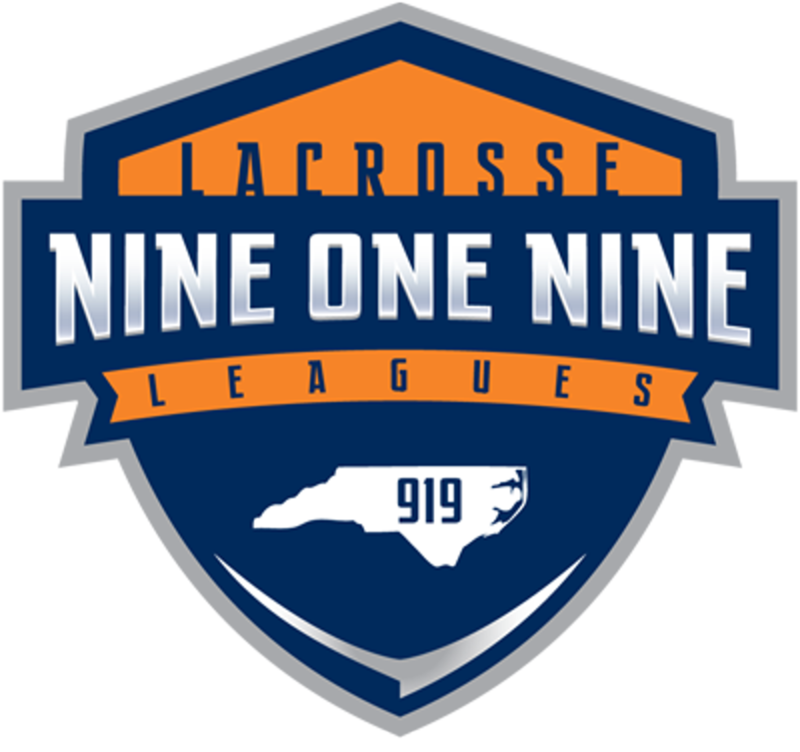 919 Lacrosse Leagues are in-house leagues for K-12th graders from all regions/schools/programs, coached by certified 919 Lacrosse coaches, with multiple skill divisions where applicable to maintain balance and competitiveness. Some divisions are A level (recreational) and some are AA level (advanced to elite), and each season varies based on the talent pool that has registered. The goal is to provide multiple opportunities where all players can learn, compete, respect the game, and grow as a student-athlete with confidence. Teams will compete for a 919 Lacrosse League Championship at the conclusion of the season. Some seasons will involve playing additional games / playdays against non-league opponents from other organizations with similar age and skill players. EQUIPMENT RENTAL: Full and Partial Equipment Rental options are available during youth registration. TEAM ASSIGNMENT: Individual player Team Assignment can found by logging into your Sports Engine Account and accessing the dashboard of your profile. FOLLOW THE ACTION / RECEIVE NOTIFICATIONS: All players, parents, and fans should download the Sports App on their phones, search for the 919 Lacrosse Association league name of interest, and 'Favorite' the team(s) they want to follow for the season. Scores, standings, photos, videos are all updated live and game/practice notifications can be received.